Opportunities abound for sight-seeing and a bit of adventure in Provo. Attractions range from museums to outdoor attractions, all with a unique story to tell. There is something for everyone in Provo. 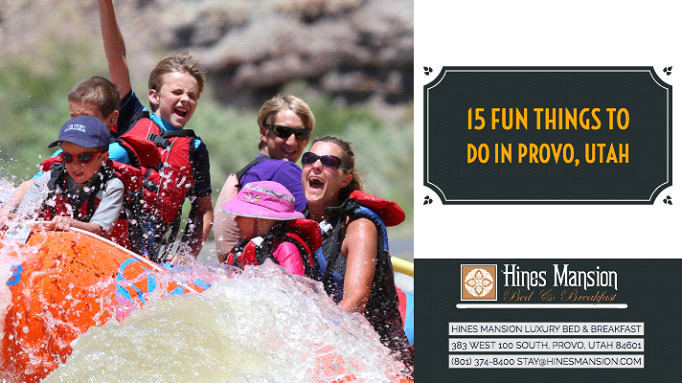 Read on to learn about 15 fun things to do in Provo, Utah. This 600-foot-tall waterfall is sure to dazzle. 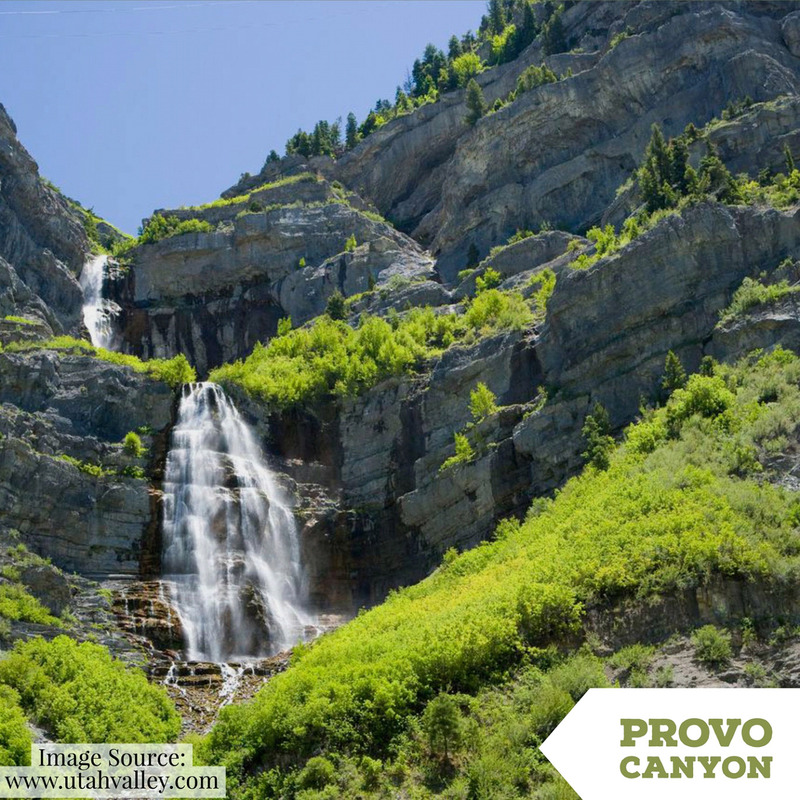 Located in the southeastern end of Provo Canyon, Bridal Veil Falls is a treat any time of year. During the warmer months, a scenic hike will take you from the parking lot to the falls. During the winter, the waterfall freezes over and you can watch ice climbers make their way to the top. The site of Bridal Veil Falls, Provo Canyon, is in the Wasatch Mountains. During summer, the canyon is a great place for rock climbing, hiking, and biking. The nearby Deer Creek Reservoir is a great place for swimming and boating. In the winter, the reservoir is great for ice fishing and you can cross country ski in the canyon. This art museum houses ten galleries, an auditorium, gift shop, theater, and a cafe. Because it is part of the campus, it also has classrooms. This museum is a great resource for students, aspiring art teachers, and visitors alike. Make sure to check out the sculpture garden and reflection pool as the museum gives you a more reflective mind and a capacity for deeper inquiry. This museum was built in 1967 originally to hold the rock and dinosaur fossils found by Dr. James A Jensen. Over several decades, Dr. Jensen and his crew gathered fossils and artifacts from Utah, Montana, Colorado, and Wyoming. Now the museum serves as both a workspace for research and labs for the university, as well as a tourist spot. Admission is free, although donations are encouraged. This family-friendly waterpark has something for all ages. The waterpark has a collection of waterslides, a lazy river, a wave pool, and hot tubs. There is also a “Tadpole Pond” for toddlers, featuring four short slides, floating toys, and fountains. Visitors can purchase food and drink inside the park, meaning it can be an all-day experience. The waterpark is open throughout the summer. This lake has history and adventure. Early Utah settlers lived along the shore of the lake because of where it is positioned in the valley. Now, people come to the lake for everything from fishing to wakeboarding. Equipment is available for rent on the lake including stand-up paddleboards, kayaks, and wave runners. In addition, Bonneville Sailing School offers sailing lessons to the public. This zipline is actually five ziplines that crisscross across the Wasatch Mountains. 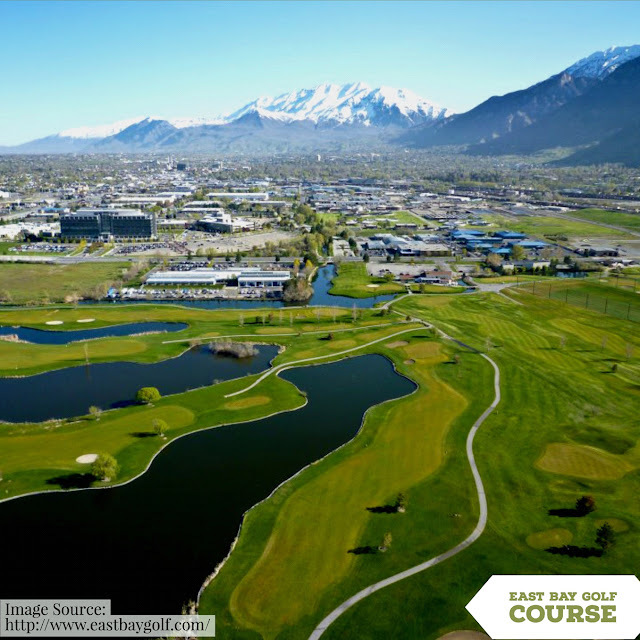 The system gives visitors dazzling views of Mount Timpanogos, Utah Lake, and the Provo River. Trained guides and all needed safety gear are there for visitors’ comfort. However, for those who would rather stay on the ground, there is also stand-up paddle boarding, horseback riding, and several other off-road trips. 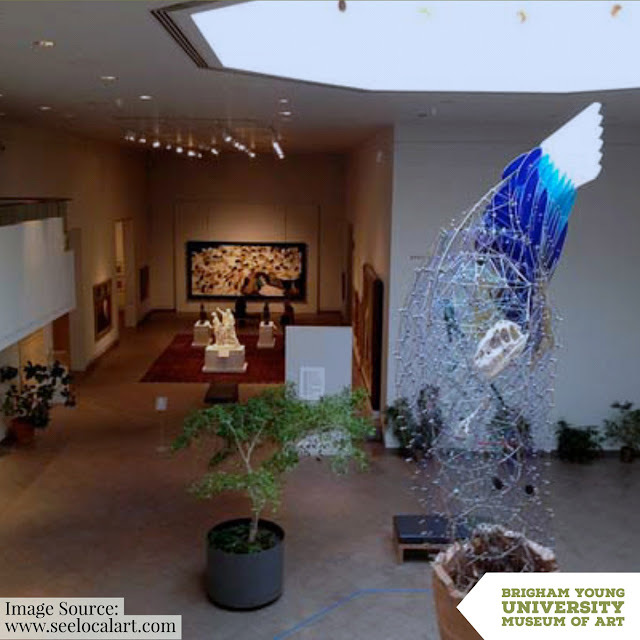 The Harris Fine Arts Center (HFAC), located on the Brigham Young University campus, was completed in 1964. It was named after the president of BYU at the time. He consistently supported the fine arts and education in fine arts. The HFAC is one of the most well-known buildings on campus, with thousands of visitors every year. The center regularly hosts many art exhibits, student-run theater performances, and music programs. What vacation would be complete without a trip to a golf course? The East Bay Golf course contains a Championship Golf course, an Executive Par 3 golf course, a driving range, and a clubhouse. There are instructors for lessons ranging from private to group as well as youth lessons. The golf course has tournaments and workshops throughout the summer. Rock Canyon is less than 10 minutes from central Provo, so it’s a convenient spot for a bit of hiking. The trails have geographical formations, deep caves, and a variety of plant and animal life. The canyon also holds Squaw Peak trail, which leads to the top of Squaw Peak. The canyon is great for novice through experienced rock climbers. 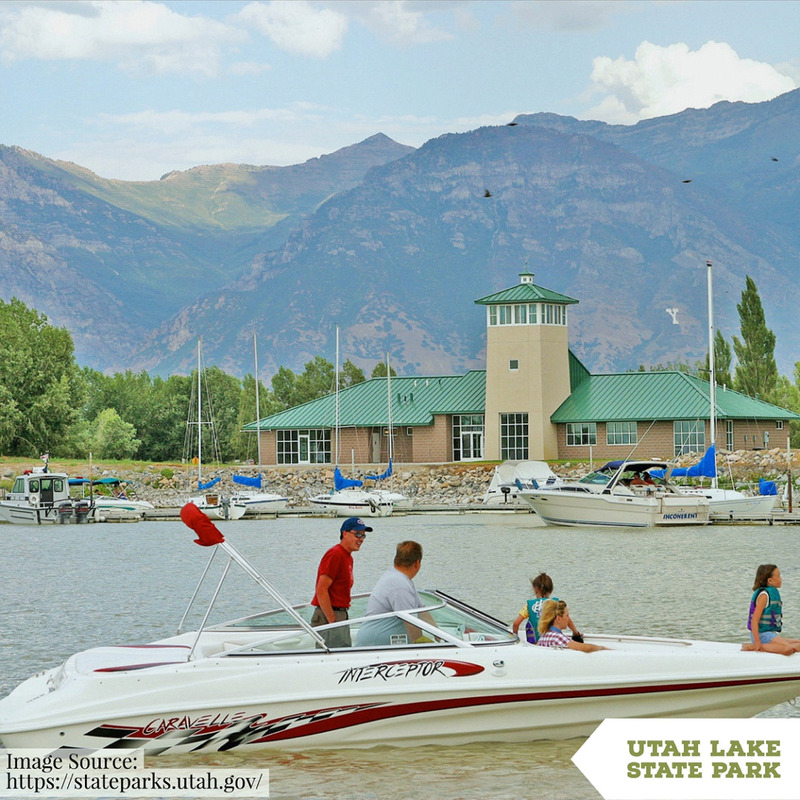 The trail begins at Utah Lake State Park and ends in Vivian Park in Provo Canyon. The trail is made for people to walk, bike, hike, jog, or rollerblade. This parkway trail goes through quiet wooded areas, country parks, and lovely neighborhoods. The path runs along the Provo River and down the Provo Canyon and has many access points along US 89. This museum educates visitors about the whole printing process. The museum focuses on Johannes Gutenberg’s printing press and how it impacted the spread of news and knowledge as well as free speech. The museum holds a fully-functional Gutenberg Press, an Acorn Press, and an English Common Press. It also traces the events of Grandin’s Print Shop, the store where the first copy of the Book of Mormon was printed. Provo Beach is an indoor adventure park, great for a family or for intrepid adults. 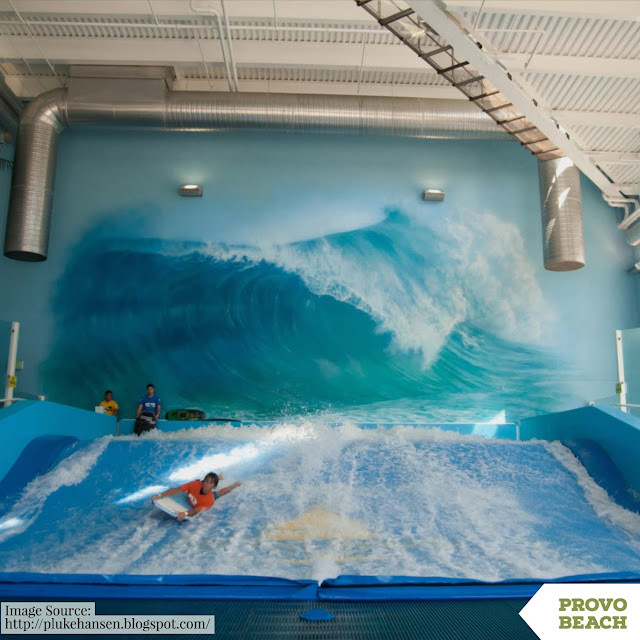 One of the biggest attractions is the Flowrider, which is an indoor wave machine that simulates surfing. Provo Beach also boasts an arcade, carousel, laser tag, and a Mega Playground. In addition, there’s a bowling alley and a ropes course. The Shops at Riverwoods is one of the best places in Utah for shopping, dining, and entertainment. This outdoor mall has been open since 1998. The mall has specialty shops, boutiques, and brand stores as well as an event space that’s 50,000 square feet. The mall is open year-round. During the summer, there are splash pads and fountains on the cobblestone paths. Provo was founded in 1849 and the Pioneer Village has preserved building and exhibitions from that era. The village boasts several pioneer homes, a granary, a school, a general store, a working blacksmith shop, and more. The village is open all summer, but visitors can also tour over the winter by appointment.